In a country that serves 1.3 billion people, it shouldn’t come to a surprise that China hosts some of the biggest celebrity earners in Asia. In a Weibo post by China’s Federation of Film (影視聯合會), eleven of China’s highest-paid actresses were revealed online. 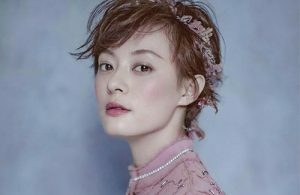 All of these actresses earn more than 80 million yuan per drama or film. Yang Mi made her debut as a child actress in 1992, but it was 2011’s Palace <宫> that shot her to unprecedented fame. 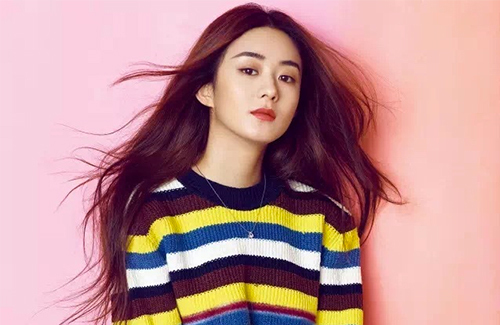 Yang Mi also producers her own TV shows. Sun Li is known as Mainland China’s “Queen of Television” for being able to consistently pull in high ratings. Sun Li’s latest television drama was Nothing Gold Can Stay <那年花开月正圆>. A fashion icon and international star, Fan Bingbing also produces her own TV dramas. With the rise of Chinese television, the award-winning actress will be making her debut in a Chinese television drama this year. The award-winning actress has a strong career in both film and television. She last starred in Only Side by Side with You <南方有乔木> with William Chan (陈伟霆). 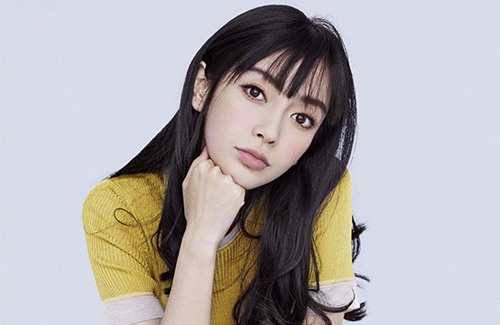 Known for her modeling career and being the wife of Huang Xiaoming (黄晓明), Angelababy’s acting career has been controversial, but that did not stop her from rising in popularity. 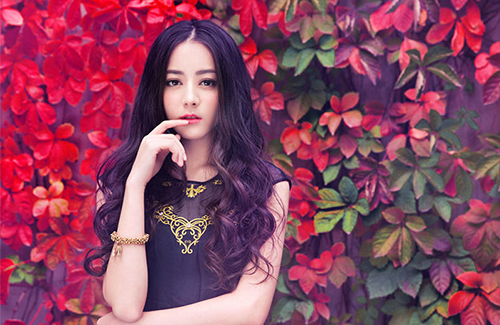 Best known for her work in Lust, Caution <色，戒>, Tang Wei has proven that she has what it takes to be a big star. According to Federation of Film’s report, Zhao Liying earns an average of 5 million yuan a day when she’s working on a project. The Uyghur actress shot to fame following her appearance in 2017’s Eternal Love <三生三世十里桃花>, which boosted her overall film earnings. The social media trend setter will be headlining the new drama Cry Me a Sad River <悲伤逆流成河>. 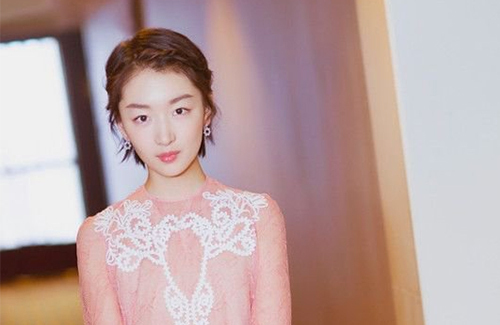 As Taiwan’s Film Queen, Zhou Dongyu is a hot commodity in both the film and television industries. @bearbear lol, look at Lu Han, he’s worse than Angelababy and is earning just as much if not, more than her. Look is what matter for those Chinese young girls! almost every TV drama with Sun Li is good. I’m surprised Li Shi Shi is not on this list. @vell Yes, was hoping to see LSS on the list, as I rather like her! @vell she’s probably number 12 lol. 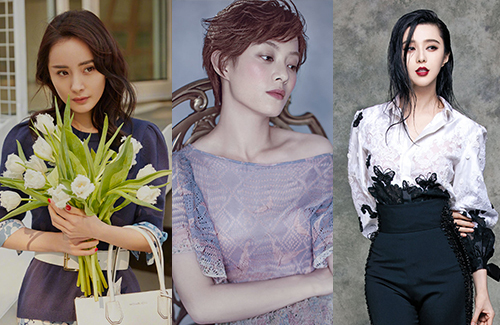 All the listed actresses are currently very very active, apart from Zhang Ziyi, but because Zhang Ziyi is well known with Hollywood, and seems to be the household name for China, so she can stay in the list without being so active. LSS is not so active, apparently she’s enjoying being the wife 🙂 so that’s why her fee isn’t high, but she’s up there in term of earning power, I think compare to Nicky Wu, who has his own production company, her earning is just as high, if not higher than his.